We were on Maryland Farm and Harvest’s Local Buy segment with our friends at Timber Pizza Company talking about pea shoots. “From Social Justice to Food Justice” is from the Fall 2018 Colgate University alumni magazine. 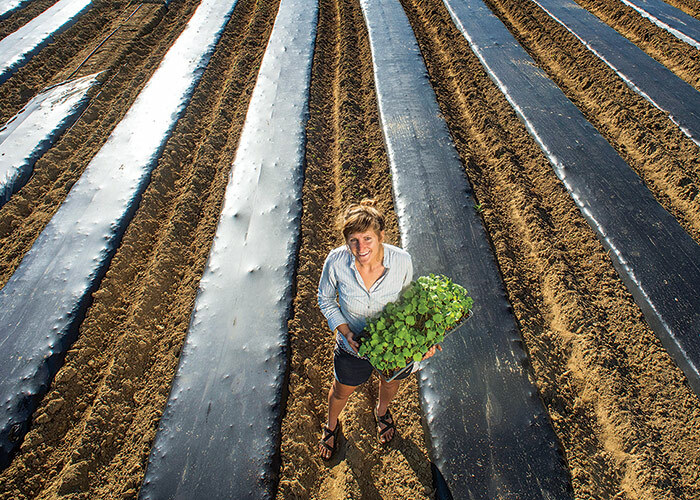 We’re part of this story about some of the challenges young farmers face. 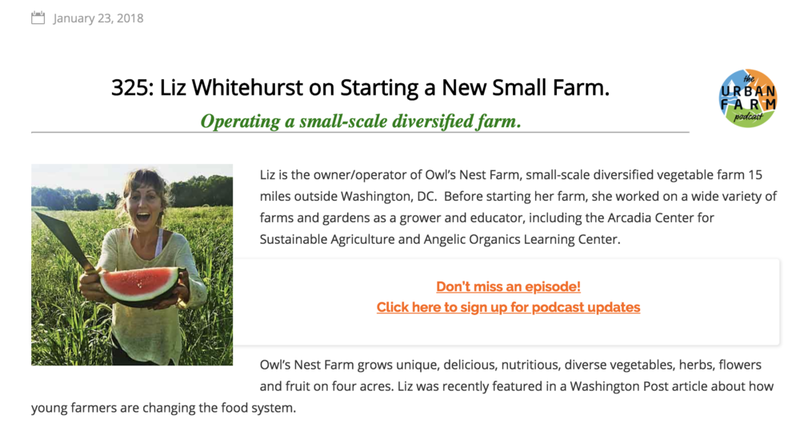 Liz shares her thoughts on CSA and starting a farm on the Urban Farm Podcast. 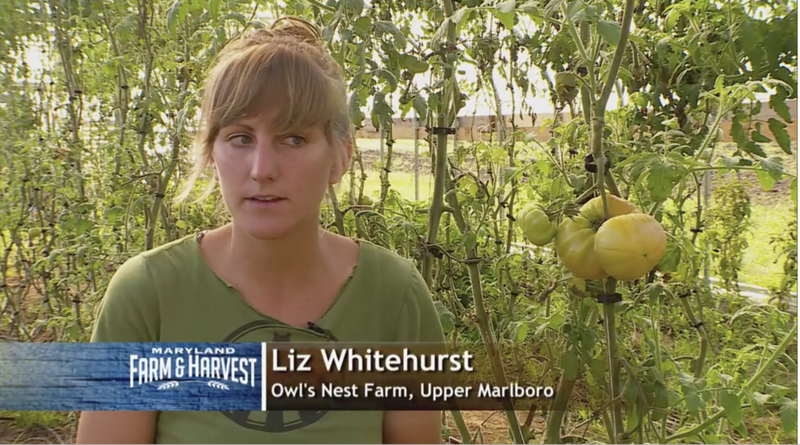 This piece by our friends at Fair Farms shares more about what Owl’s Nest is all about.